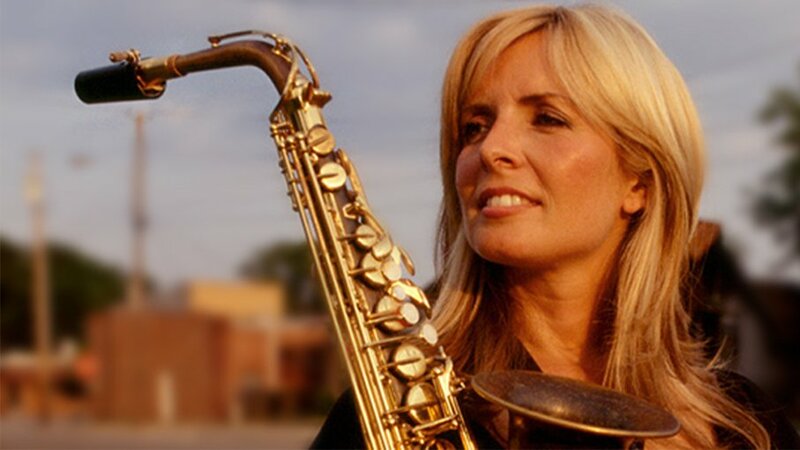 “You hear the best stories in the dressing room after a perfomance and during a long wait at the airport.” In Candy Meets…saxophonist Candy Dulfer travels from North-Holland to North Carolina and from Hollywood to Wales. She visits artists who have become good friends of hers over the course of time. She interviews them at home, relaxing on a bed in a hotel, in the bus during a tour or from the recording studio. They are intimate and special conversations with some of the biggest musicians on earth. At the end of each episode they do what they’re most passionate about: making music together. Candy Meets… visited: Sheila E, Maceo Parker, Van Morrison, Dave Stewart, Marvis Staples and Hans Dulfer.